Overall, Newton's sales and inventory increased from the same period last year. Sales increased 2%, from 432 units to 441 units, with 7% more inventory. **Please CLICK HERE to view the full article! MB ASSOCIATES' ANNUAL WINTER GEAR DRIVE! 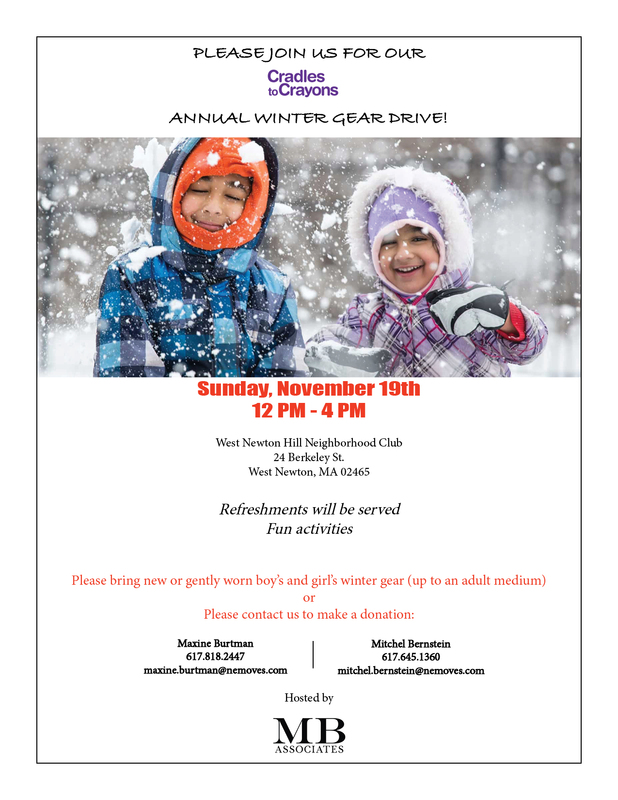 MB Associates will be holding our annual Winter Gear Drive on Sunday, November 19th from 12 PM - 4 PM at the West Newton Hill Neighborhood Club! 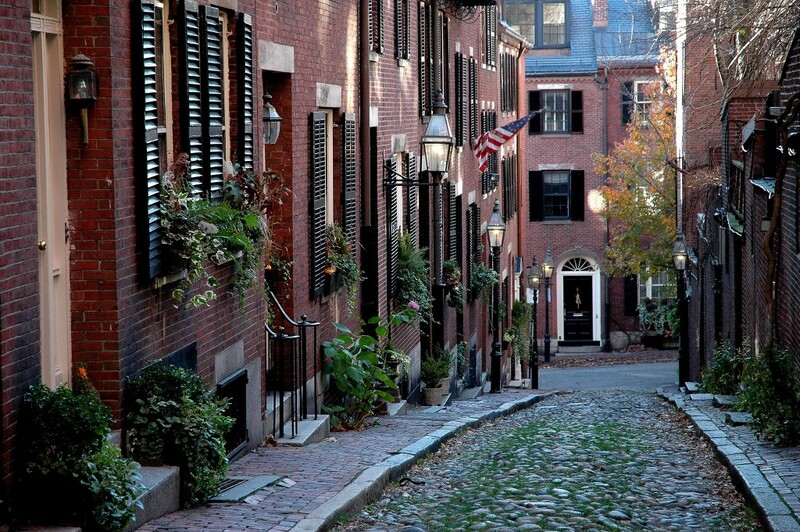 A STUDY OF BOSTON'S REAL ESTATE PRICES! Many major cities around the world are overvalued and at more risk of a bubble than in 2016, according to the UBS Global Real Estate Bubble Index 2017. However, the report shows that Boston’s market is fair-valued and prices are relatively affordable compared to other global cities. Prices increased 6 percent last year and are 20 percent higher than in 2012, according to the study. 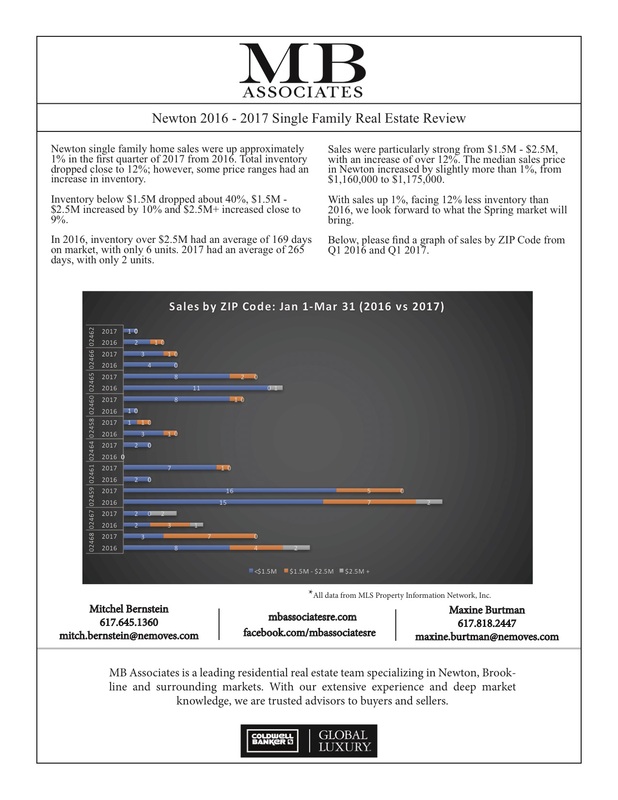 NEWTON FIRST 6 MONTHS, 2016-2017 SINGLE FAMILY REAL ESTATE REVIEW! Sales were flat compared to the same period in 2016, with 13% less inventory. Sales over $2.5M were down about 6%, $1.5M - $2.5M increased 30% and $1.5M and below dropped 6%. 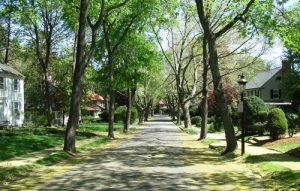 Sales in 02465 (West Newton) saw a 27% decrease $1.5M and below, 44.5% increase $1.5M - $2.5M and a 33% drop over $2.5M, with 10% less inventory. 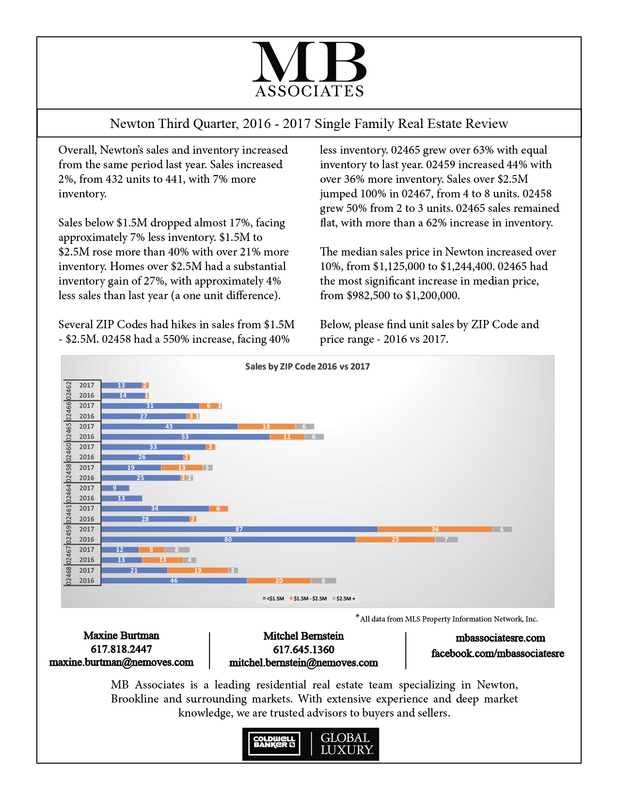 2016 - 2017 Newton Single Family Real Estate Review! 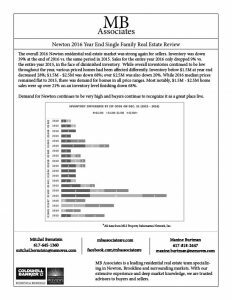 Below, please find MB Associates' review of the 2016-2017 Newton single family real estate market. 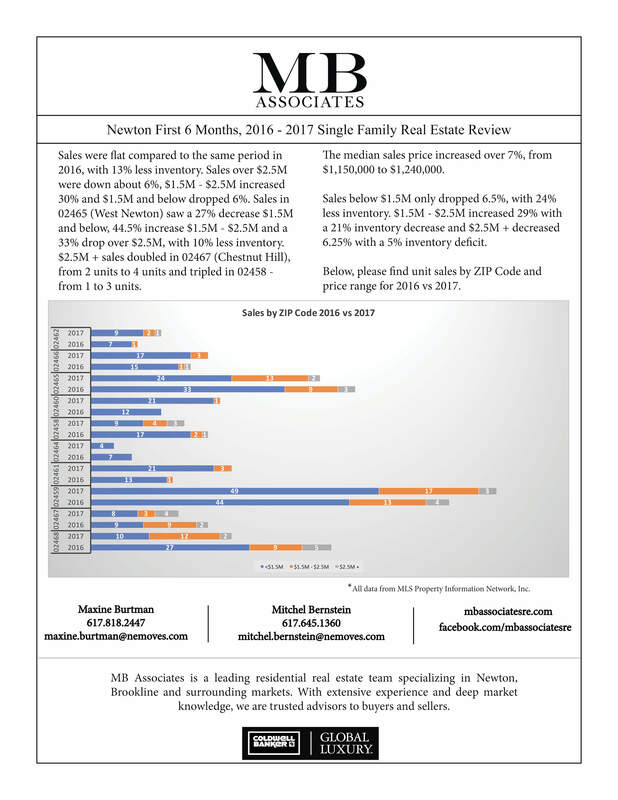 This newsletter offers an in-depth analysis of sales, inventory, median prices, and more! 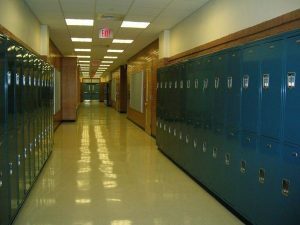 NEWTON SCHOOLS - TOP 10 PUBLIC HIGH SCHOOLS IN MA! Both Newton high schools landed in the top 10 on Niche.com's 2017 list of top 100 public high schools in Massachusetts. The list of best public high schools was compiled by Niche based on criteria such as academics and student outcomes. 303 HIGHLAND AVE., WEST NEWTON HILL IS NOW ON THE MARKET! 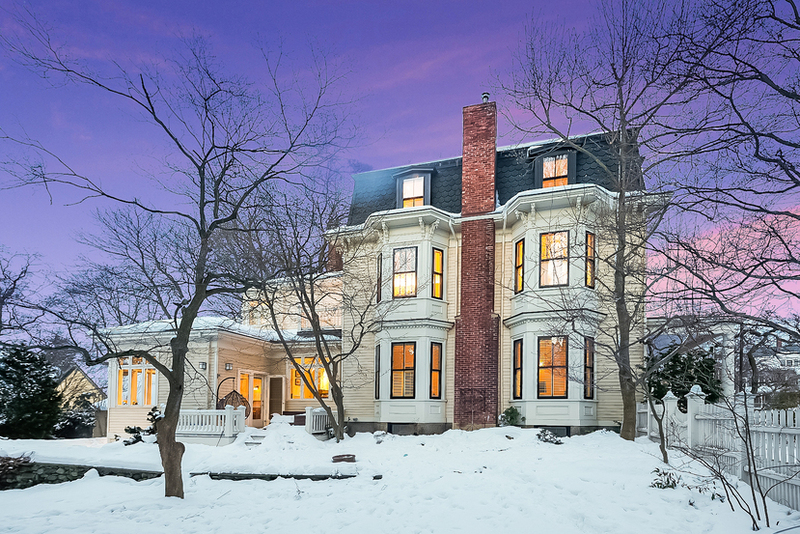 This renovated Mansard Victorian on West Newton Hill comes with ceilings almost 11 feet tall. With its old world charm and modern conveniences, this is a spectacular home. 96 LENOX STREET, WEST NEWTON HILL IS NOW ON THE MARKET! Welcome to 96 Lenox Street, one of the most premier and highly desired locations in West Newton Hill. This 1875 Colonial Revival has been preserved and updated for today's lifestyle. Newton Named Among Best Cities for Families! Newton, the area's top market and No. 3 along the whole East Coast, received exceptional marks in safety and was the highest rated city in regards to education, scoring well above every other top 10 city. 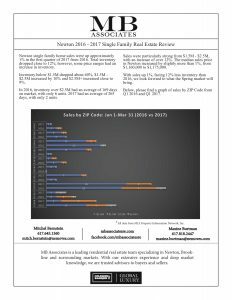 NEWTON 2016 YEAR END SINGLE FAMILY REAL ESTATE REVIEW! The overall 2016 Newton residential real estate market was strong again for sellers. Inventory was down 39% at the end of 2016 vs. the same period in 2015.